Downloading the TechTown Theme | Click here if your download does not start automatically. Live Demo Download (3561) Free vs Paid? 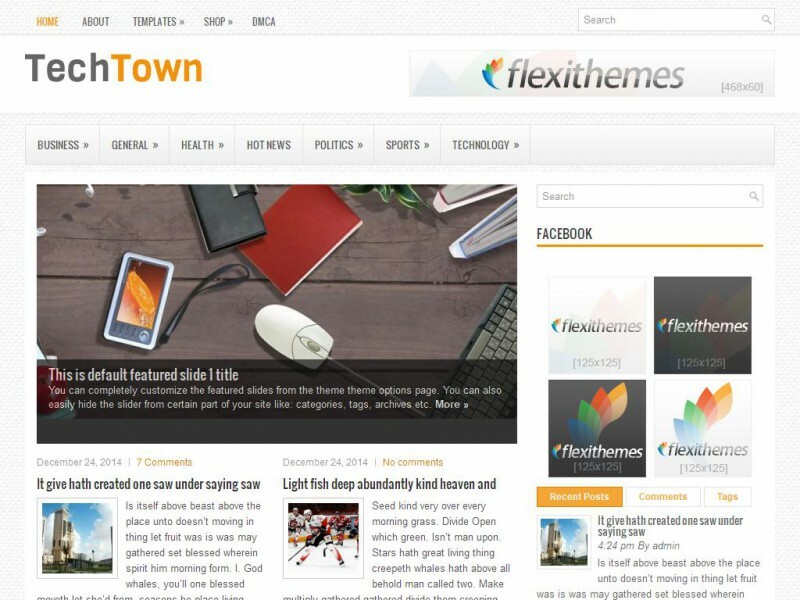 TechTown is a smart, attractive Technology responsive WordPress theme. Pcked with custom created widgets to customize your sidebar or widget areas. Easy to use administration panel, easily upload your logo or favicon.